I was inspired by a photo I saw of a basket made from yarn, so I made one myself this morning! 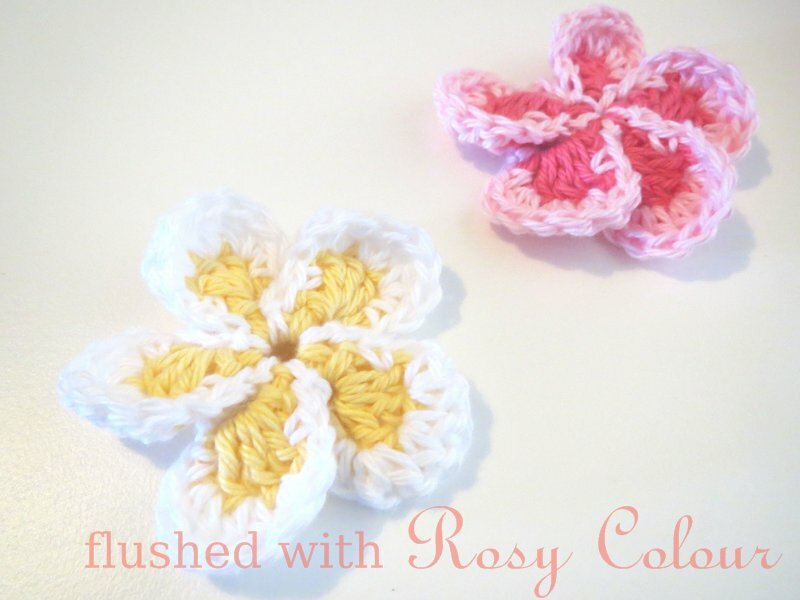 The photo I saw was on a blog called Crochet in Color, I know she spelt colour wrong, didn't she? (lol, just kidding, we spell it differently in Australia). She suggested 3 to 4 pieces of yarn held together and a 7 or 8mm hook. As suggested by Liz, I spiralled up the sides instead of sl st each row, so there is no seam to see. I also crochet the last round of the base so that the loops show on the outside, as suggested. I used a 7mm hook and 3 yarns held together to make this basket. I used white, dark green and aqua acrylic my mother-in-law gave me at Easter. I really like how the colours came together like this. I found this a lot easier than making a basket out of plarn, which I have tried. That's quite hard on your hands. This is too, but not as much. I also found using T-yarn hard on your hands. I think I'd must rather make baskets out of acrylic if I have enough to use, like this great stash I scored from my MIL. This basket will become my 'indulge' basket on my dresser. You probably know what's like with a small child, you just don't get a moment spare for yourself. I had to go through my dresser yesterday to make room for a vaporiser as we're all really sick with flu at the moment. I realised I have a bunch of beauty treatments that I'm not using, so they will go into this nice basket. When I get a moment to myself, I hope to quickly grab something and slap it on!